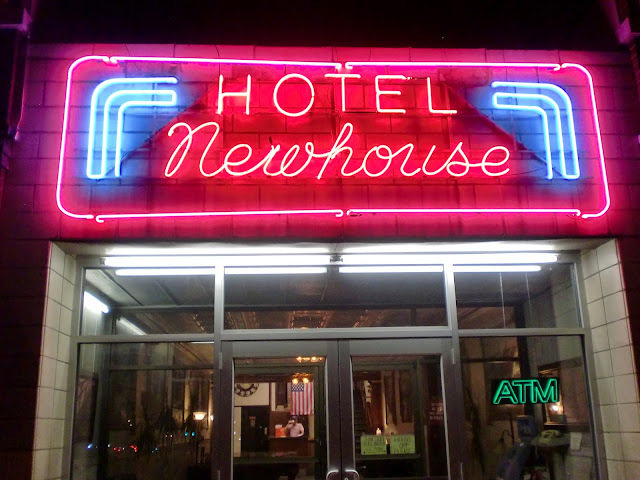 Looking for some good stories about the Hotel Newhouse...I mean, there's bound to be a few, right?? Please inquire within: info(at)colfaxavenue.com. Thanks!